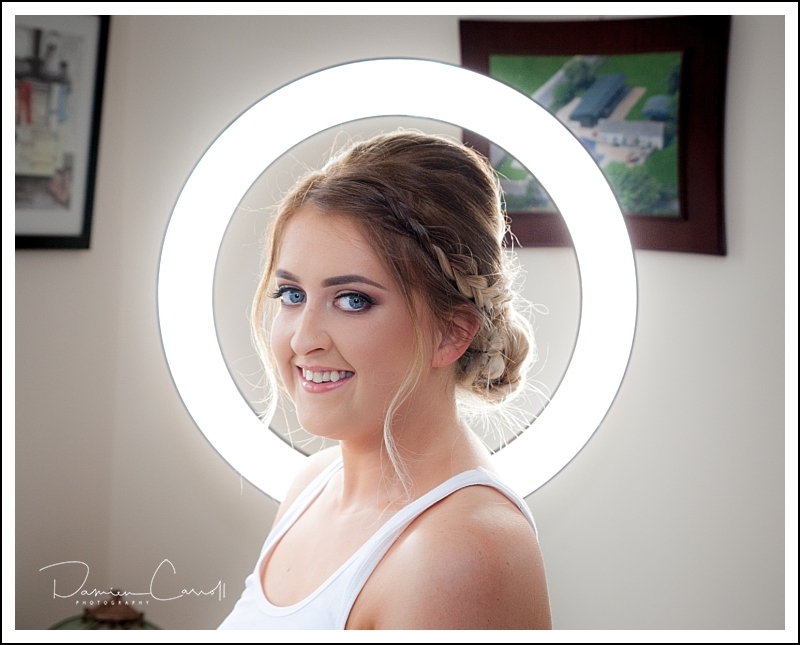 Back in 2008, instead of DCP, I set up my photography business under the name Cearbhuil Studios. Cearbhuil is a shortened version of O’Cearbhúill, the Irish for Carroll. Why did I shorten it – well it looked better on the letterhead! 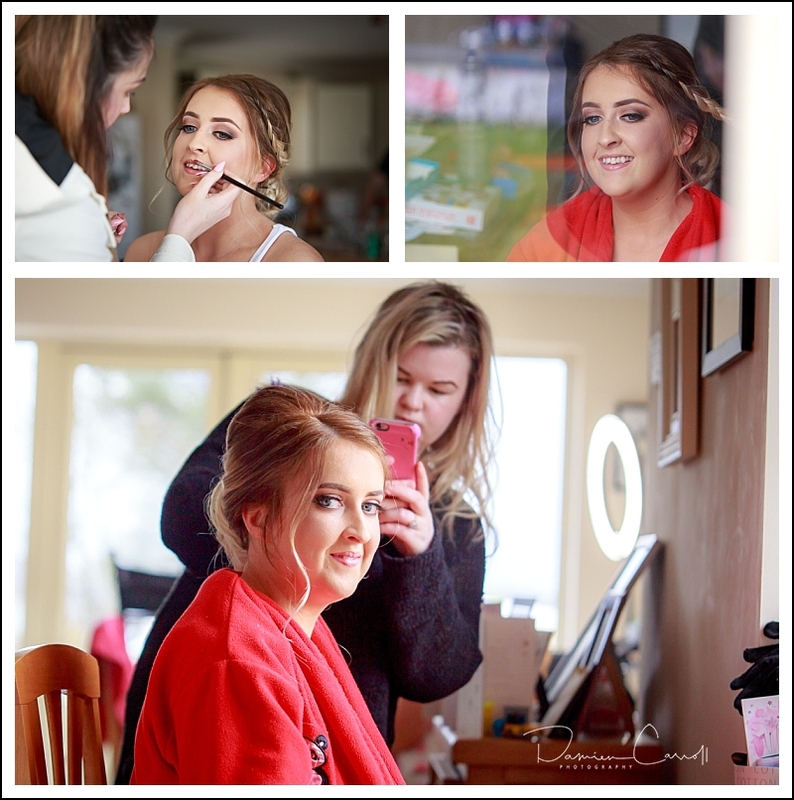 Damien Carroll photography – why the rebranding? Having a name like Cearbhuil is great as a visual eyecatcher. It is also a great talking point and often stirs a lot of interest as to what it means. I have had some fantastic suggestions over the years. And so to the problems of having such a name. Not many can ever remember how to pronounce Cearbhuil – pronounced “Caroole”. As with a lot of Irish names, it is not pronounced as it is spelled. When the pronunciation is so different to the spelling it makes searching for my website www.cearbhuilstudios.com very challenging. Then we have Studio! This is a place that can be used by a dancer, a painter, yes- a photographer, a sound engineer or a film production company. So the title does not say much about what I actually do. Well, I certainly would not make it as a dancer! Use my own name – simple! 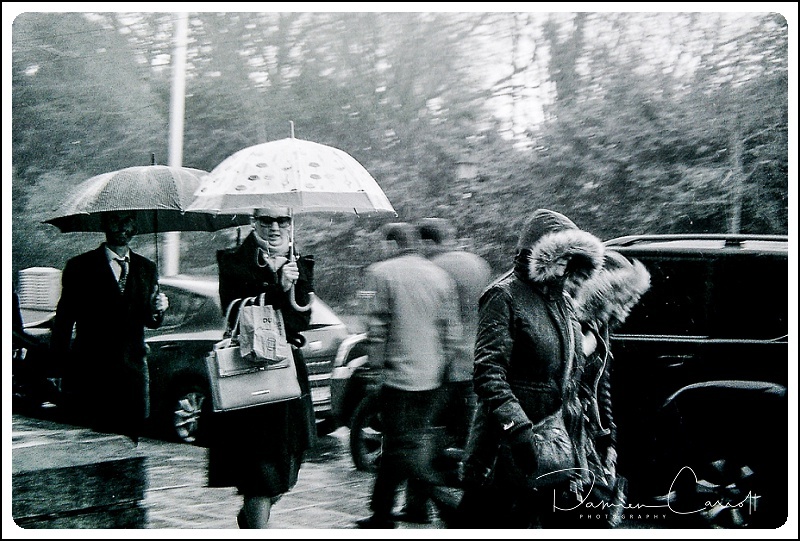 Follow my name with what I do – photography. 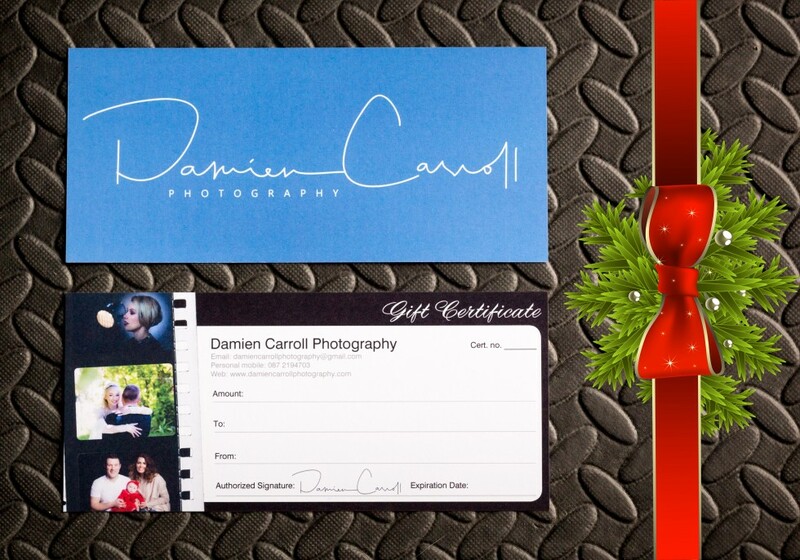 Ok – so it makes the website a bit longer www.damiencarrollphotography.com. The DCP design was offered by Canva. 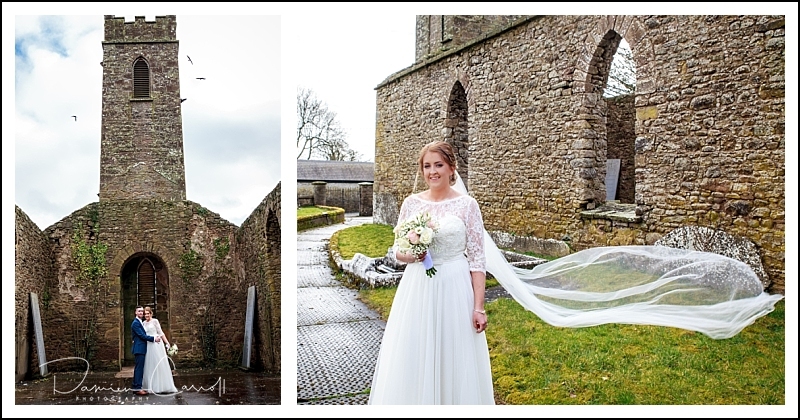 Roisin and Darren’s lovely village wedding in Camross Co. Laois. 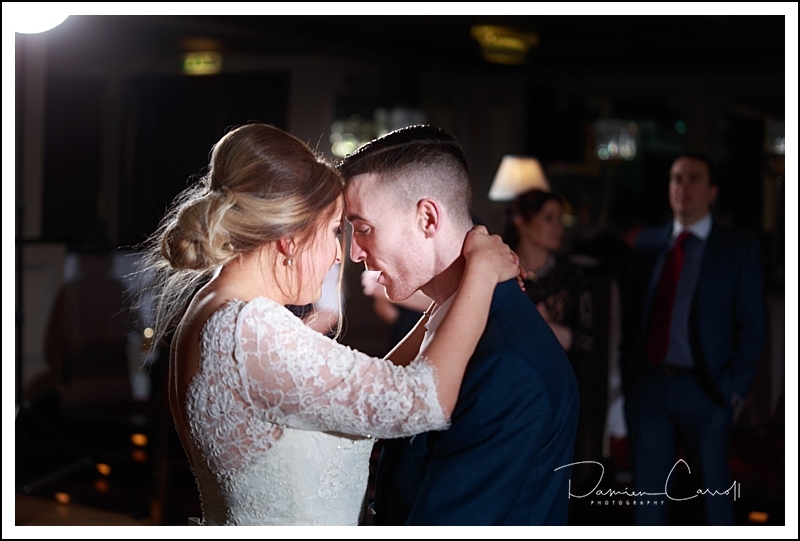 Wedding reception at The Bridge House Hotel Tullamore Co. Offaly. YouTube video link to the slideshow https://youtu.be/tfiSOp1X39g. 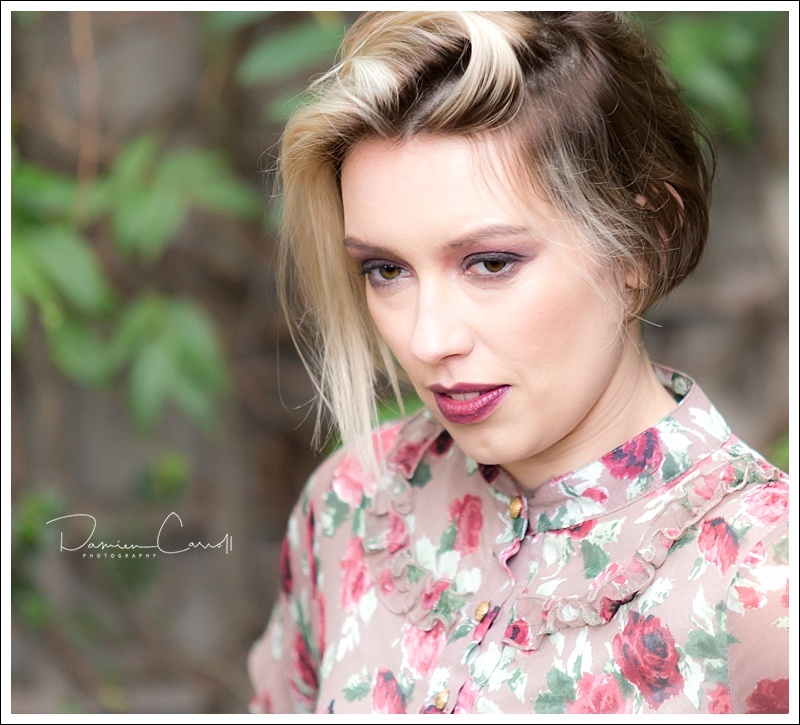 Wedding Singer: Ailish Sarah Flaherty – Listen to samples of her music here. 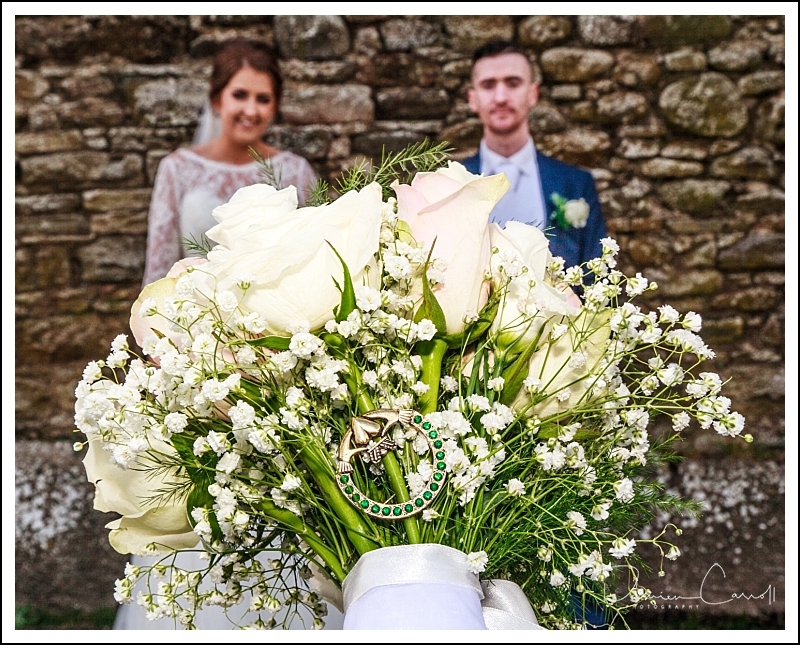 Wedding Flowers by Claire Thurles, Co Tipperary. 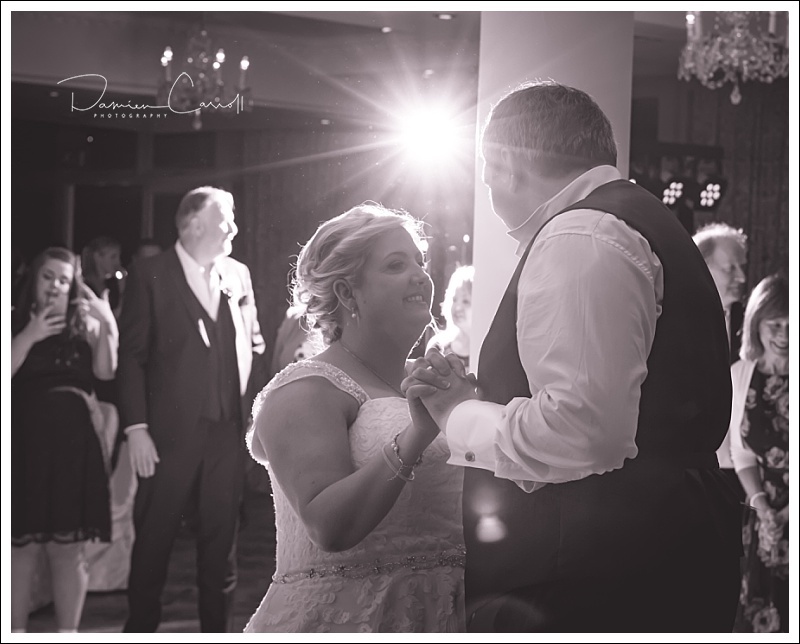 DJ Sean Savage lighting up the dance floor for Roisin and Darren’s wedding at the Bridge House Hotel. Video by Jim and Mark at Lawlor Video Memories. Entertainment by DJ Sean Savage. 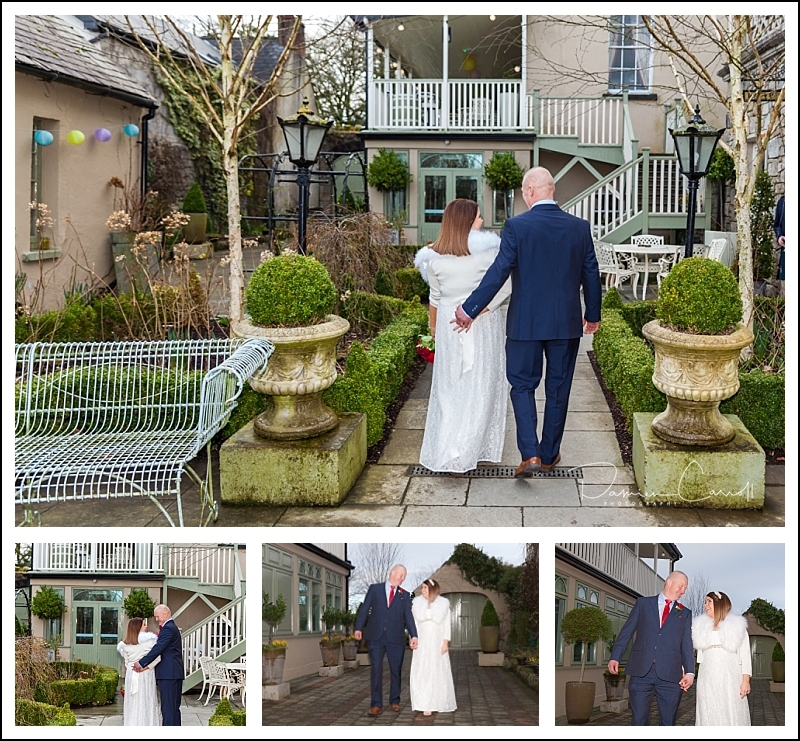 Wedding reception at The Stephouse Hotel, Borris, Co Carlow. With congratulations and thanks to John and Mary. 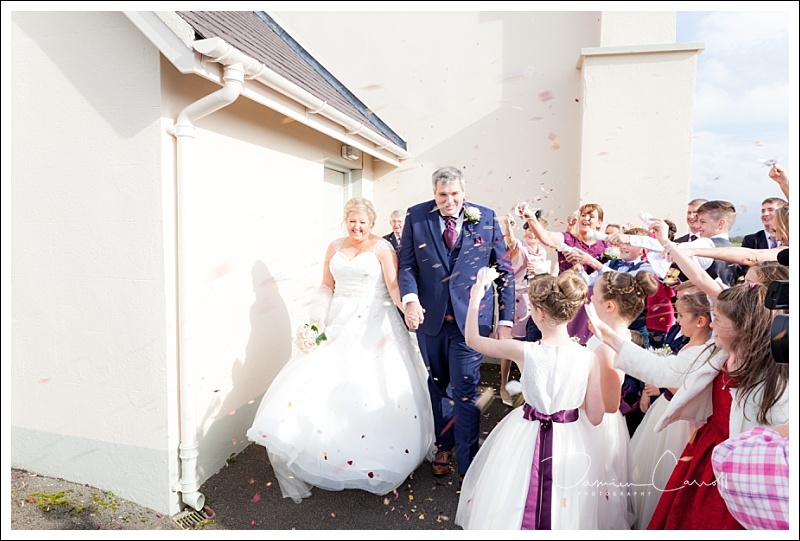 Congratulations to Thelma and Richard who were married recently in Killasmeestia Church complete with real confetti prepared by Richards mum. 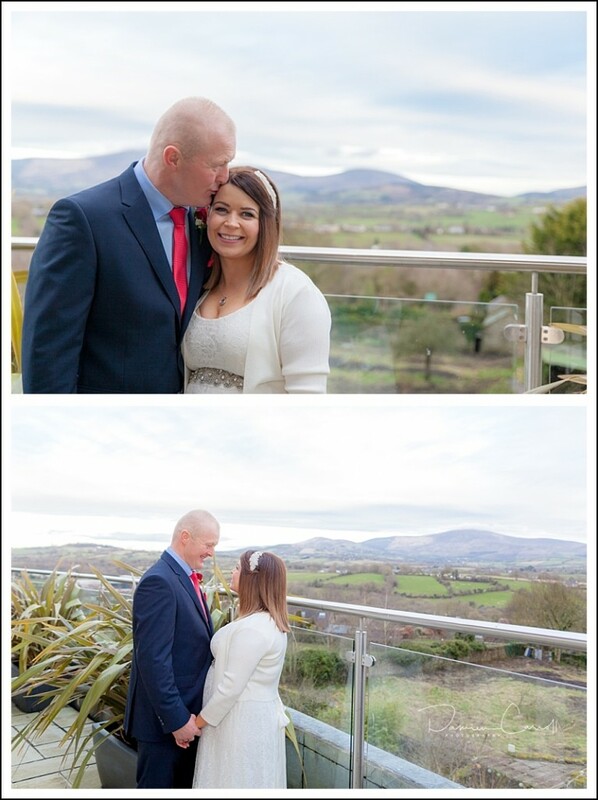 We stopped off at Kilkenny Castle for photos before heading to the reception at The River Court Hotel. 10% off the face value of all gift certificates until December 12th, 2017. At this time of year, we all need some fresh gift ideas. A voucher towards a photo shoot for individuals, groups or families gives loved ones a gift that can last a lifetime. To purchase a voucher click here – your discount will be applied when you are at the checkout. 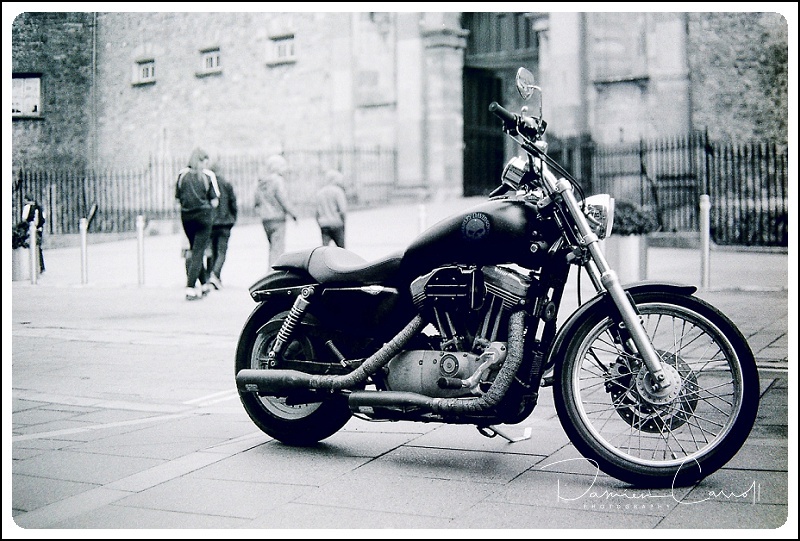 This is a video of some behind the scenes footage of a photo shoot in Dublin. The location was in and around my office at Harcourt Street. 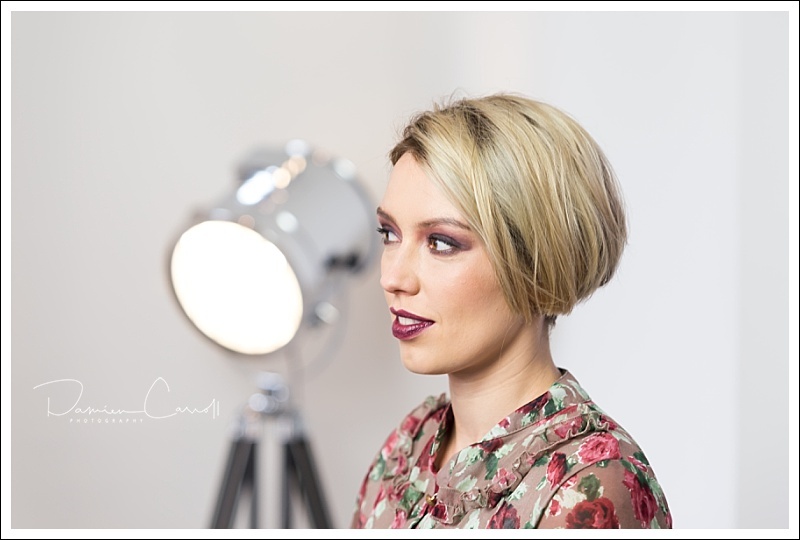 Makeup by Carmel Ryan. 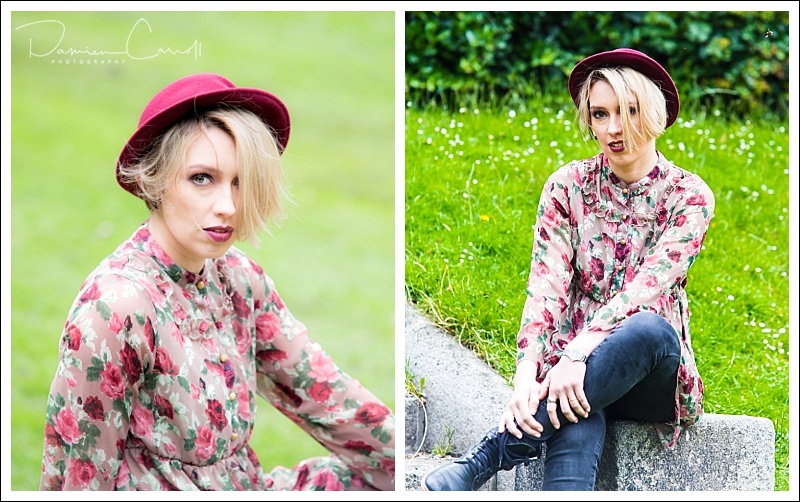 Our lovely model on the day was Kasia through Starnow. 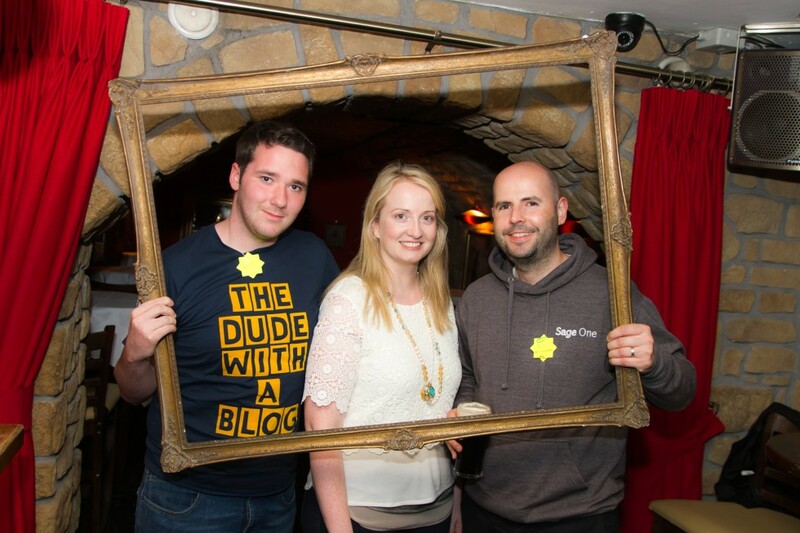 We were ably assisted by Mark Bergin. 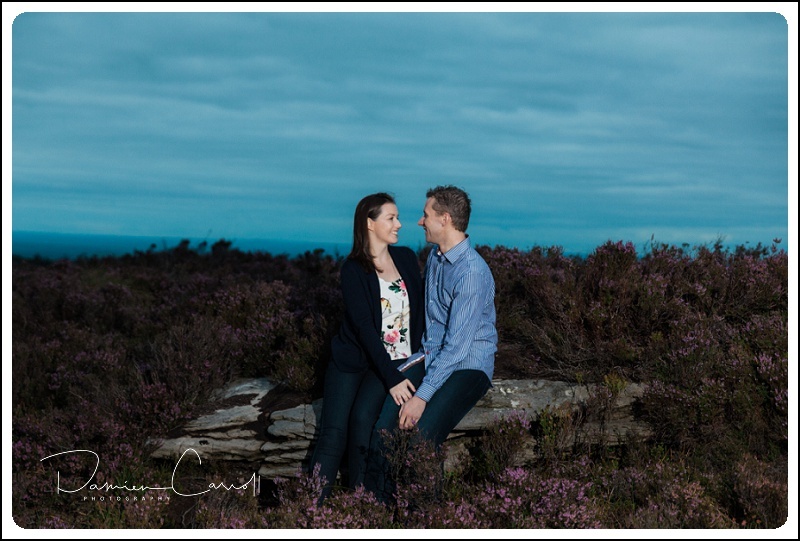 Pre-wedding sessions offer value. Thelma and Richard flew home from their base the UK a week before their wedding for theirs. 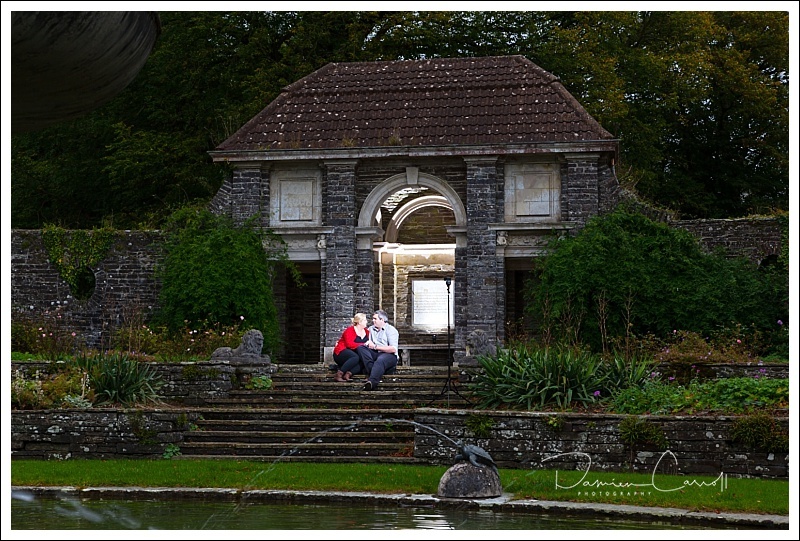 Where better to have an Autumn session than in Heywood Gardens in Co. Laois. Thelma and Richard saw a real advantage in this session. 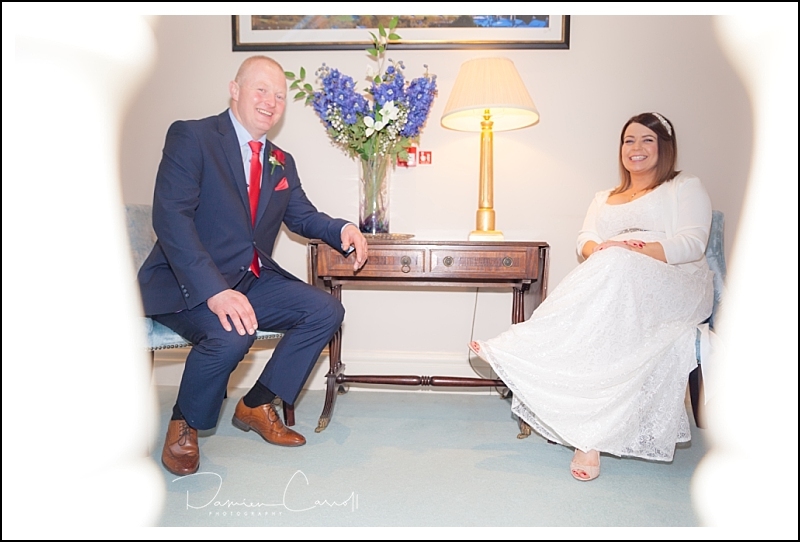 It gave us some informal down time to get to know one another, have a chat about the wedding day, and go through a few moves. 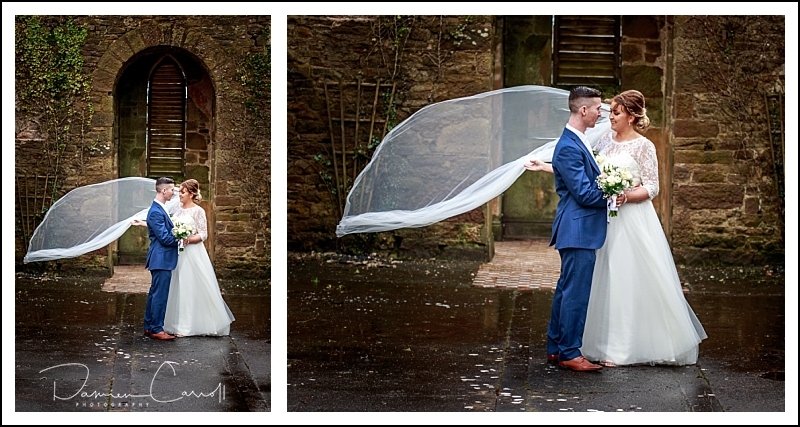 A couples wedding day simply flies by. 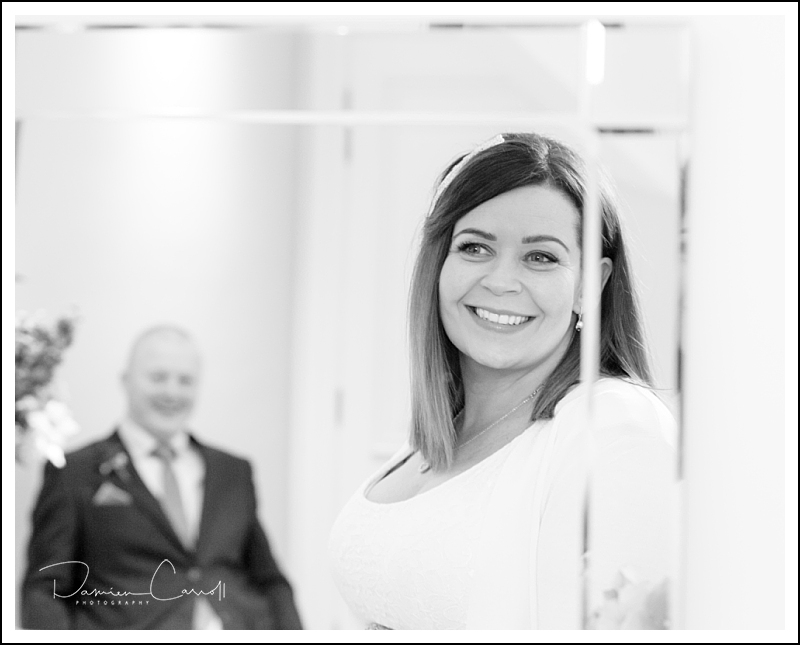 A pre-wedding session is a time out from the frantic planning and yet sets a familiar tone to the day itself. Heywood Gardens is operated by the Office of Public Works. In all seasons it is beautifully maintained. There is plenty of parking, has public facilities, and has easy access. 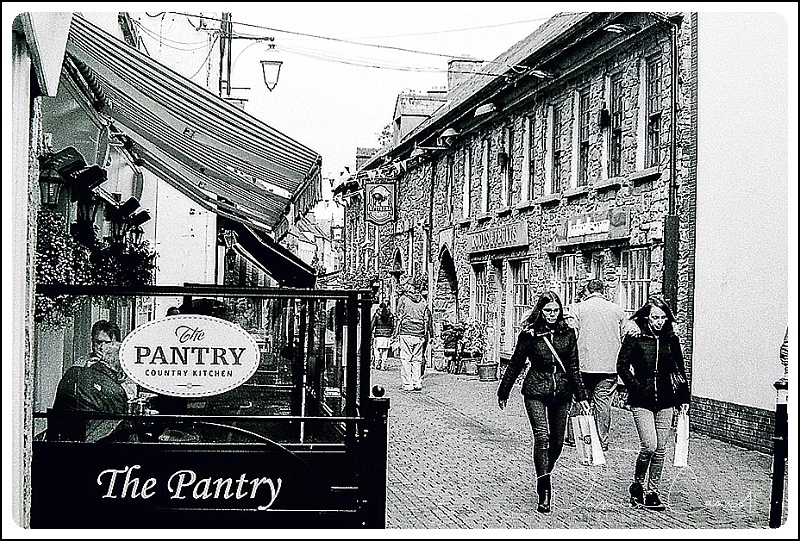 It must be at least 15 years since I last used a 35mm film camera. Thanks to Beatrice Hunt for giving me her much loved Canon 3000. The camera itself is so light. I fitted it with a canon 50mm 1.8 (affectionalty known by some as the nifty fifty) which is a very light but high quality lens. 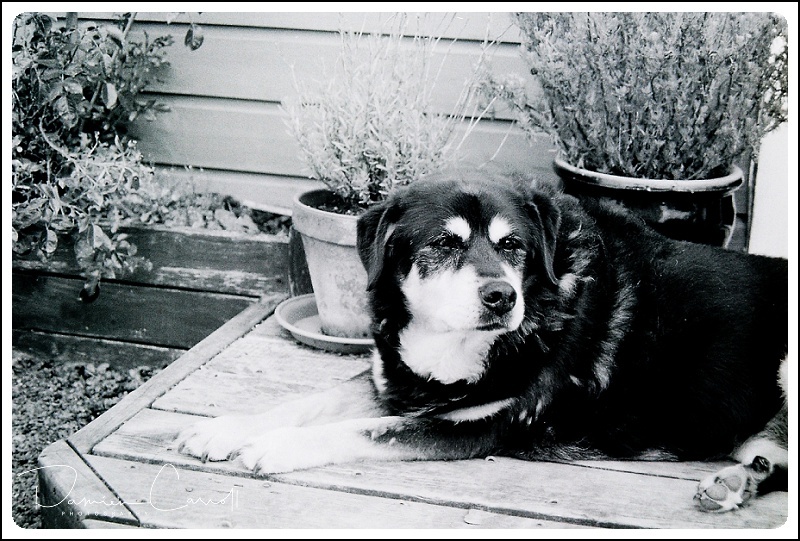 I loaded the camera with an Ilford Delta 400 black and white 35mm film. So here we go one roll of film later. Digital is so fast. I wanted to slow my personal photography down. Now as a professional photograper I know that every time I hit the button on my digital camera I am creating a file that has to be dealt with later. So I am well adjusted to only shooting when there is a photo to be had. It is amazing how my attitude got even more refined knowning I only had 36 chances at getting a good shot. There is a sense of anticipation, not knowing there and then if you got the shot. There is no instant read out on exposure or framing after the fact. It was fun to see the faces of teenagers and young adults when they asked to see the photo right after it was shot. I turned the camera to show them a piece of black plastic where the screen should be. I explained that the film would have to be processed and it could take up to a week to get it back. This was totally lost on them. Of course there is the anticipation of handing the film in for processing. Have I got 36 shots – or none? My first contact was in print. It was so nice to be able to hold a print for a change. I got all 36 shots. Were all 36 great – no, but I learned so much by not having digital back up. The camera is now loaded with colour Fujifilm 400. 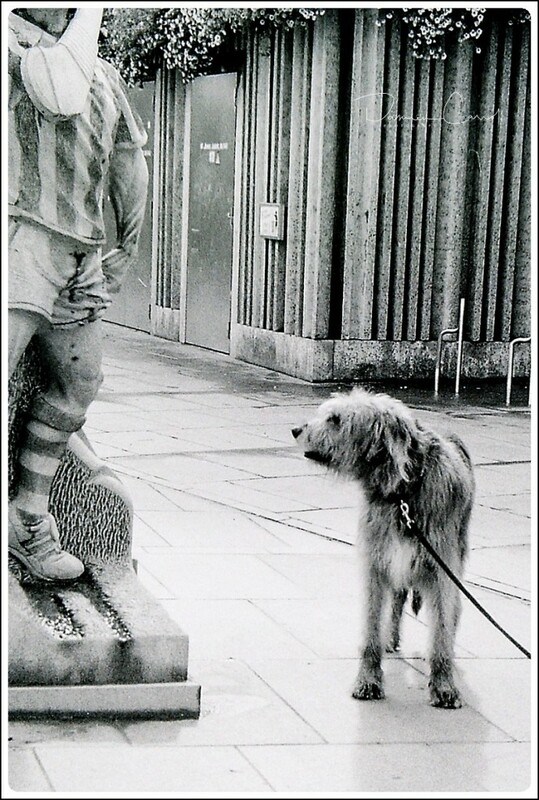 I had the film processed at John Gunns camera shop on Wexford Street. 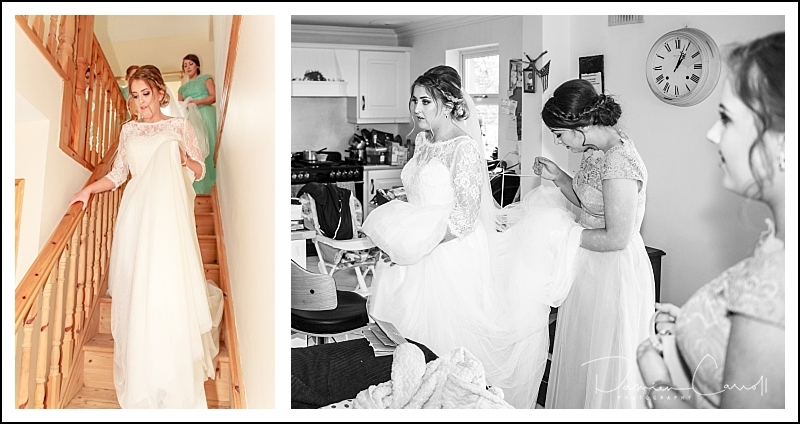 I always find Gunns extremely helpful – they even posted my photos back to Laois for me. 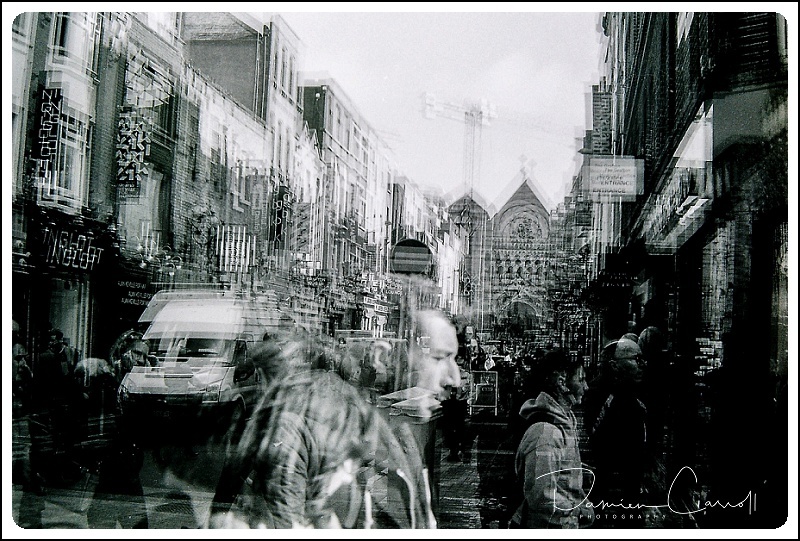 Getting close to the end of the roll I started some genuine double and triple exposures. Really liked this one. 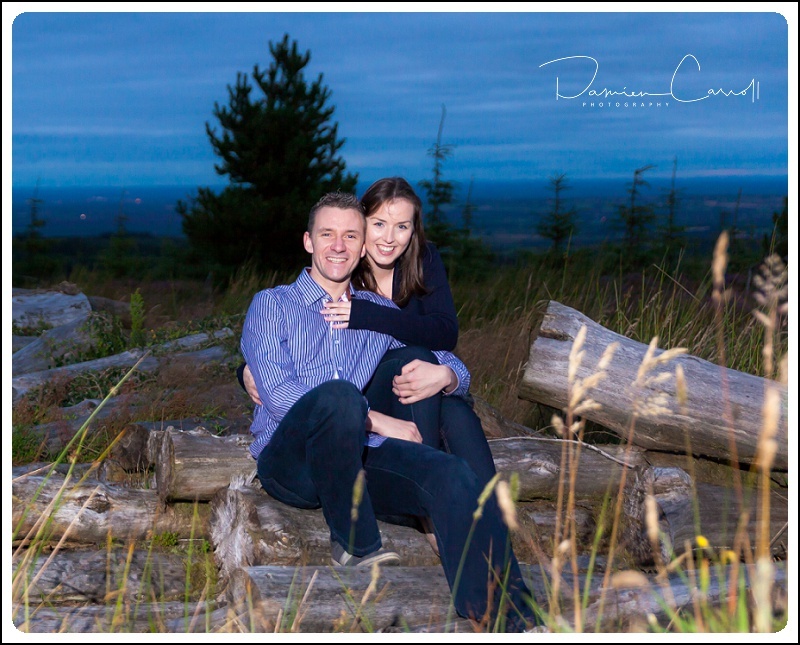 I had the pleasure of taking these photos with Fran and James at the Ridge of Cappard in the Slieve Bloom Mountains on the Laois Offaly border. We caught the sunset on a bright but cloudy evening giving us a lovely blue backdrop. 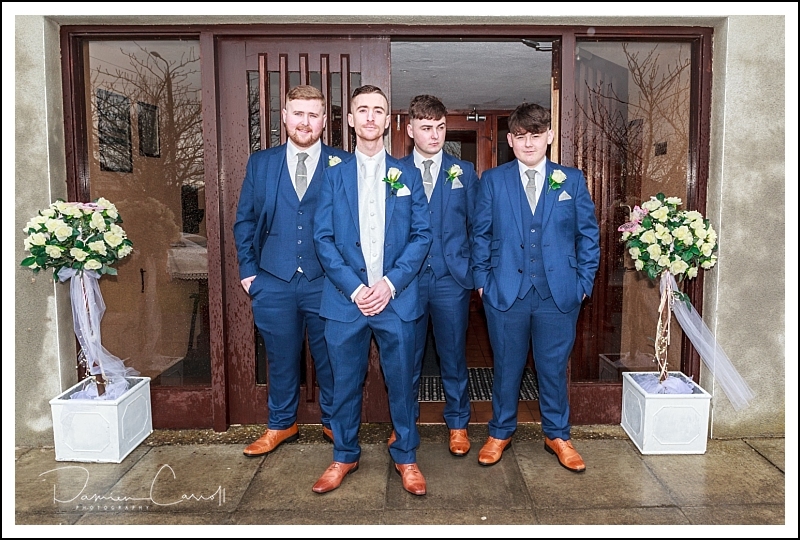 Thanks to Fran and James for making the trek up the boardwalk – ye look fantastic. Have you ever thought about adding props to your photo sessions? 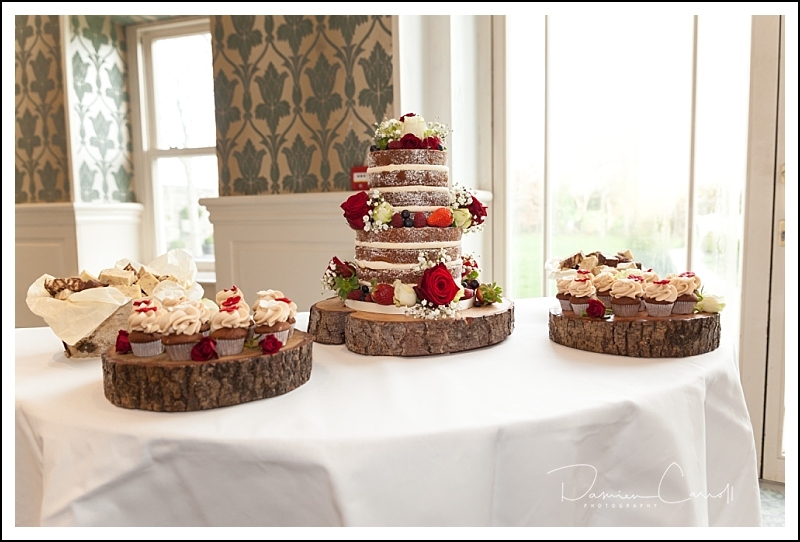 Props can add interest, depth and an extra flair to your pictures. Get your children to hold coordinating flowers for a spring or summer shoot. Love sports? 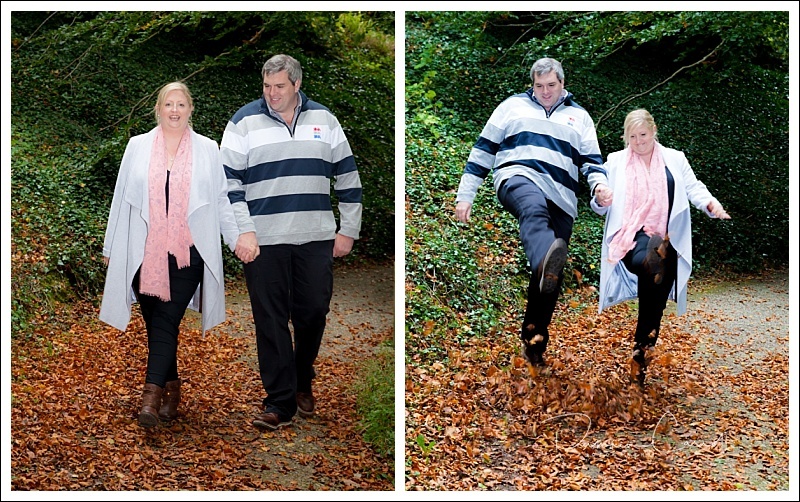 Then use footballs or hurleys in your next family photo to bring out your passion. Here are a few tips for ways to incorporate props in your next photo session. Be realistic. 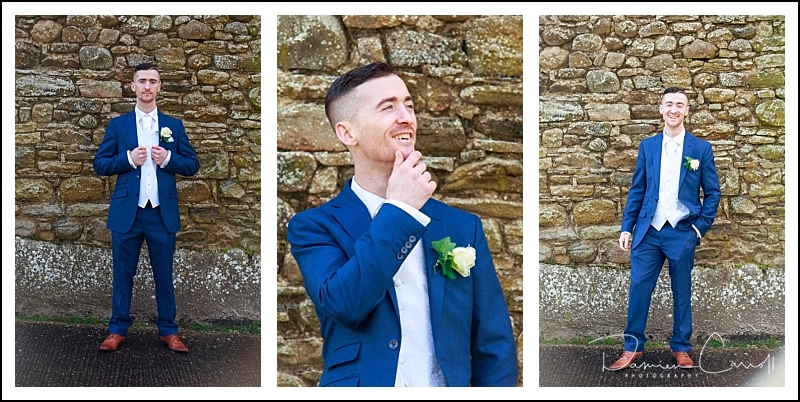 It’s easy to go wild when thinking of a theme for your photo session. You should decide on one that you can actually find props for. For example, if you want to use seasonal props, try and source them in that season as they’ll be easier to find and before you decide to remake your favourite movie scene, think twice about whether you’ll be able to find suitable outfits for everyone in the photo. Make it meaningful. If your child has a favourite stuffed animal or if you have a musical instrument that you treasure, try and incorporate it into your photos. This way your pictures will have more meaning to you and your family. Use what you have. Make the current season work to your advantage by using what’s available. Leaves in the Autumn make for amazing props in photos and don’t cost a thing.